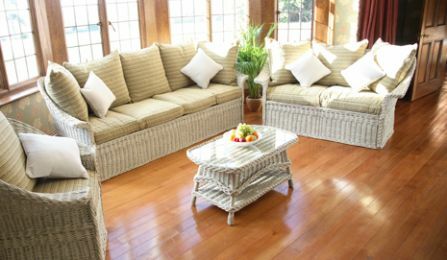 Our stunning range of English Willow Furniture is a magnificent symbol of the company’s ability, showcasing the most splendid basket weaving aptitude the company has to offer. 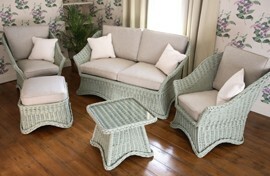 Our wicker furniture collections are attractive and comfortable and are havens of relaxation. Each individual piece of furniture is a work-of-art and a timeless compliment to even the most characterful of conservatories. Every piece is meticulously and painstakingly fashioned by our most experienced willow craftsmen, using only the finest quality grade Somerset Willow. 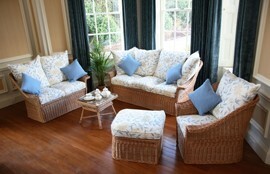 Our English Willow furniture is easy to maintain and will last for many years if treated well. 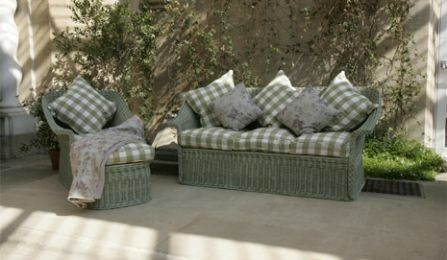 Each item of our willow furniture can be purchased individually or as part of a set. 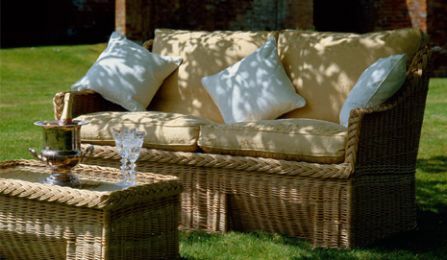 The Chilton Range is the largest of our English Willow furniture ranges. Contemporary in design and sumptuous to sit in, this range is comfortable and relaxing. The Sedgemoor Range is one of our more traditional designs. Sculpted with fluid lines and edged with a graceful plait. 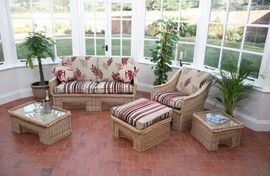 The Athelney range is our newest furniture range. 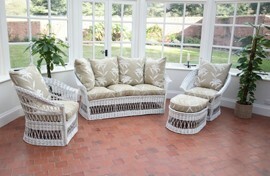 It is hand-woven on a Victorian Fitchwork design using English Willow. 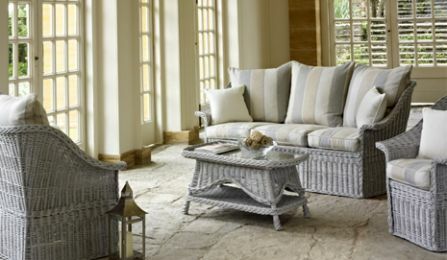 Our Synthetic Rattan Outdoor Furniture range showcases our company’s finest weaving skills using a completely new material to our company, synthetic polymer all-weather rattan.